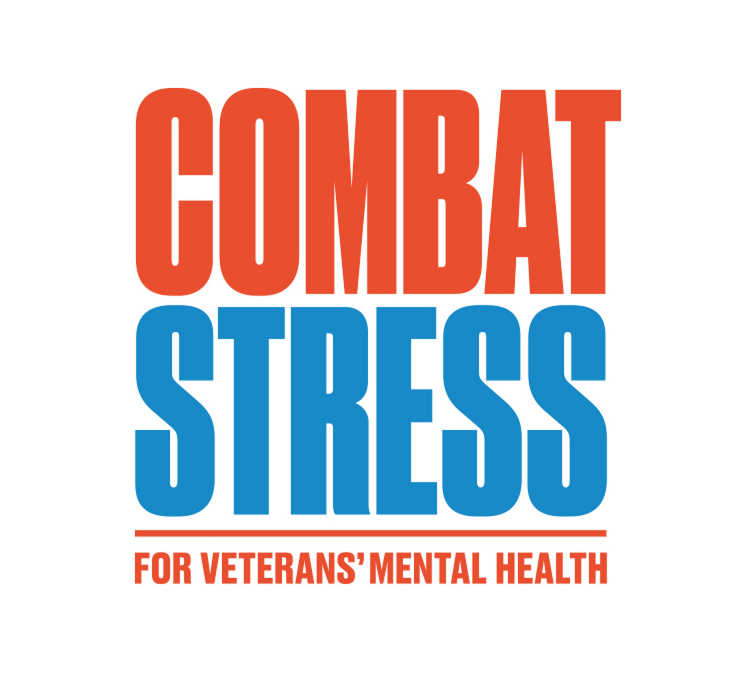 Veterans across Greater Manchester and Lancashire suffering from severe mental health problems will get quicker access to support thanks to funding from military charity Help for Heroes. 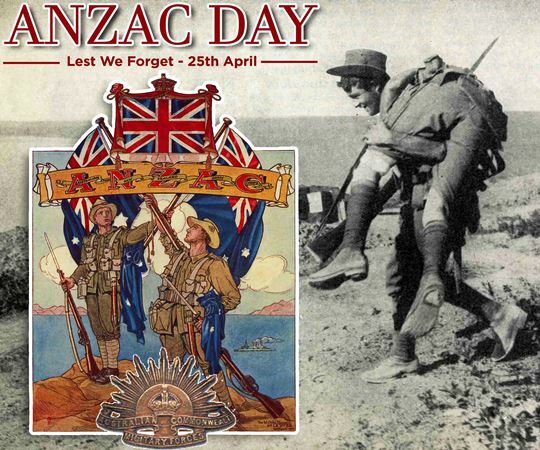 On ANZAC day on April 25th, every year, Australia and New Zealand commemorate those who served and died in all wars, conflicts, and peacekeeping operations. 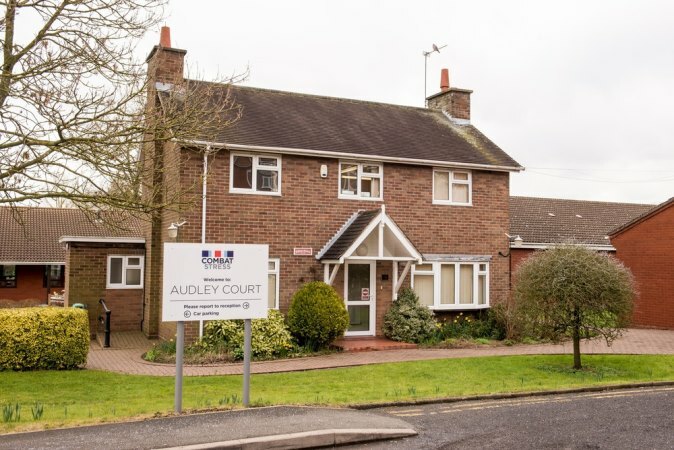 Set up by those who used the services themselves, those with military backgrounds will be able to take short breaks at Combat Stress Audley Court in Newport under the new plans. 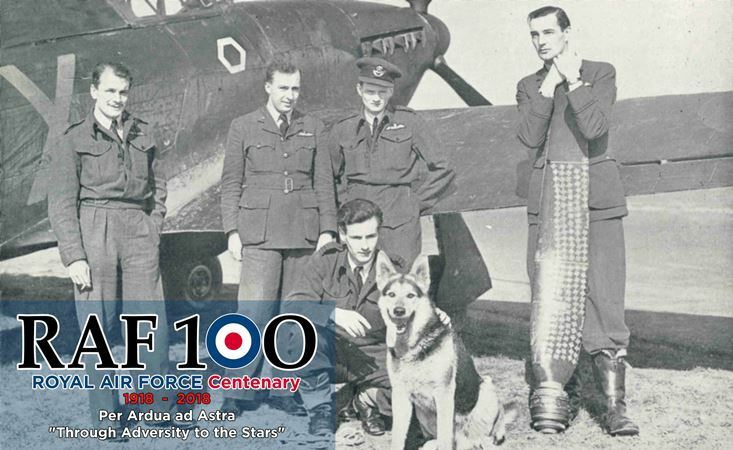 Armed forces veterans wanted for University Project. 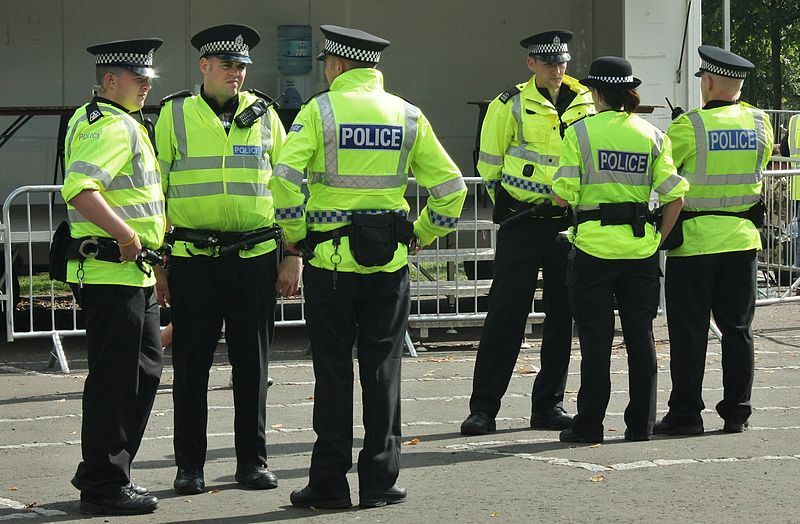 The Scottish Conservatives have called for people leaving the armed forces to be fast-tracked into the police in Scotland to help address shortages in officer numbers. 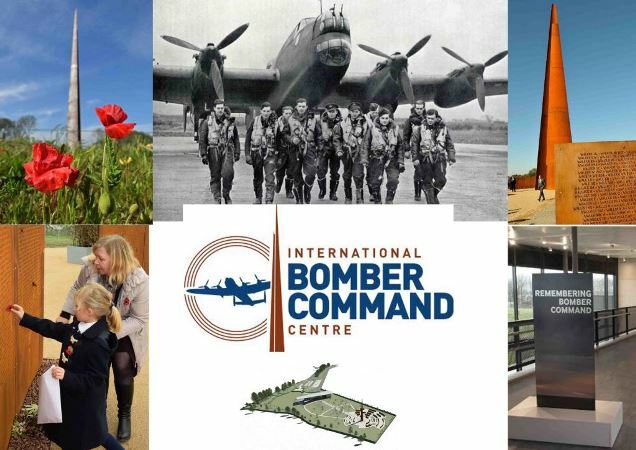 More than 300 World War Two veterans from across the globe will gather today to cut the ribbon and officially open the International Bomber Command Centre (IBCC) later today in Lincoln. 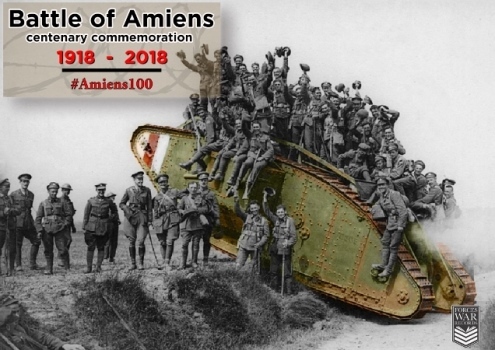 600 tickets are available for descendants to attend an event on 8 August at Amiens Cathedral, France. 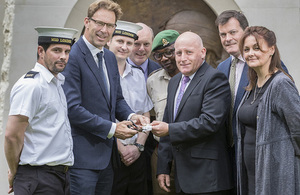 Forces Reunited donates funds to: ABF – The Soldiers Charity, RAF Benevolent Fund & Royal Naval Benevolent Trust. 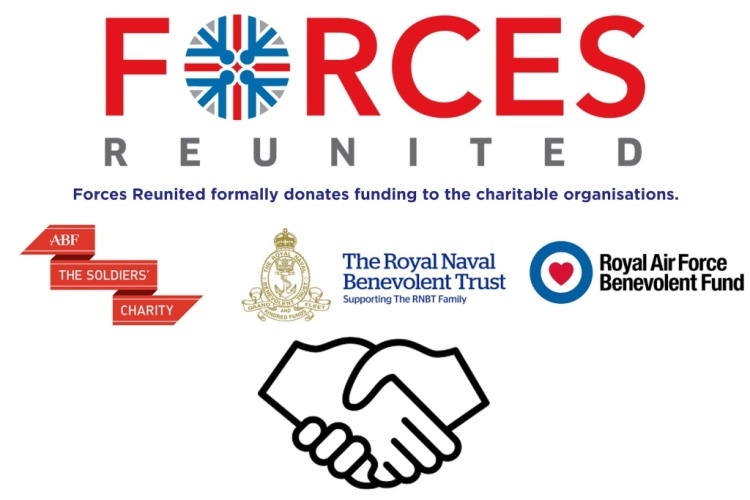 Forces Reunited has donated to a number of charitable organisations over the years that support UK Armed Forces Veterans. 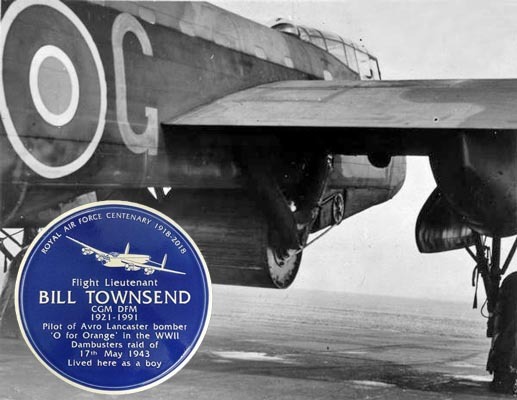 The generous donations were amassed from contributions made by YOU, the great British public, via the Forces Reunited website. 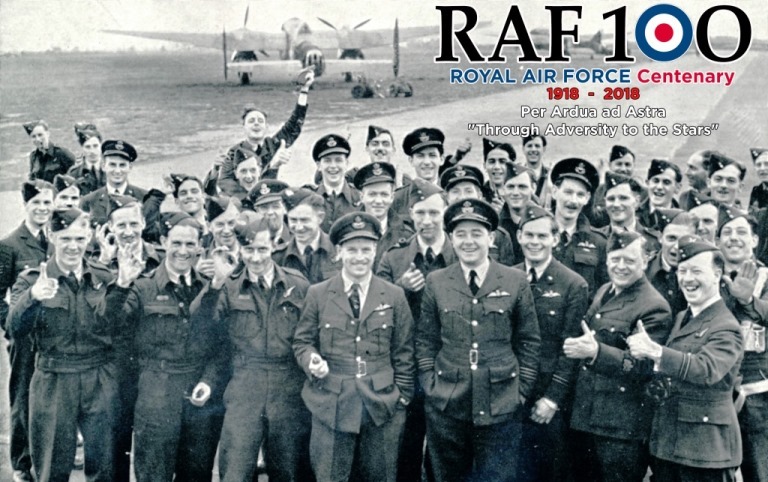 Forces Reunited has donated to a number of charitable organisations over the years that support UK Armed Forces Veterans, from Veterans With Dogs, Flying For Freedom, Surf Action to Combat Stress. 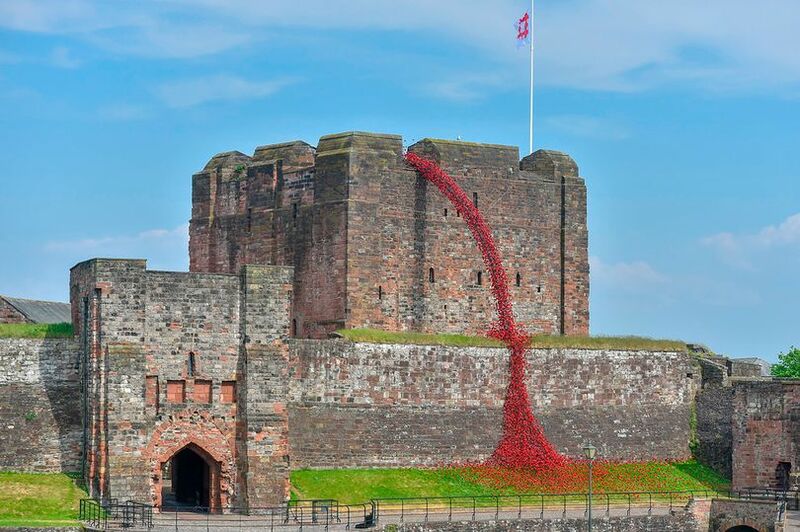 A poignant reminder of the 888,246 British and Commonwealth soldiers who died and of those who survived but suffered physical and mental scars, the silhouettes will tour the nation until Armistice Day to raise funds for a new charity called Remembered. 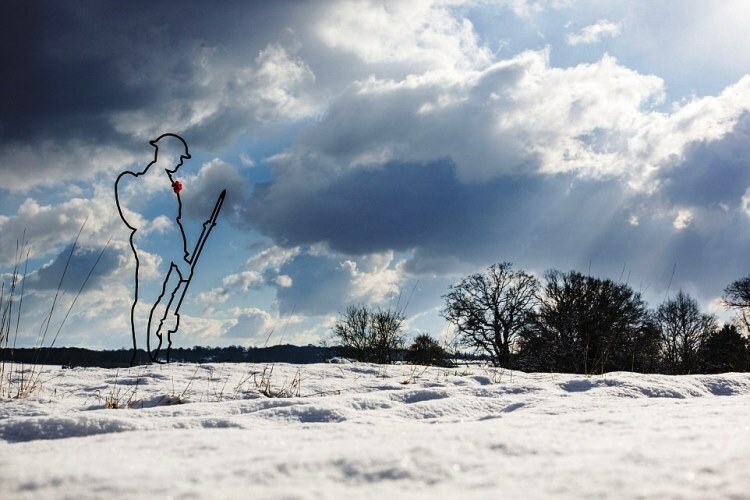 An art installation in a small Kent church has inspired a national movement that has seen silhouette soldiers pop up across the county. 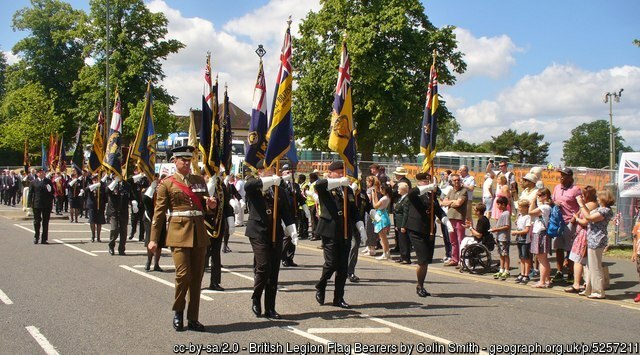 Britain's veterans are to be formally recognised with their own IDs to show they served in the armed forces. 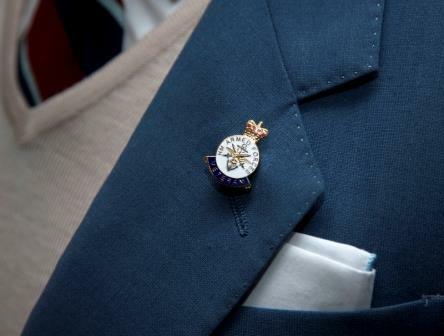 Britain's 2.5 million veterans are to be formally recognised with their own IDs to show they served in the armed forces. 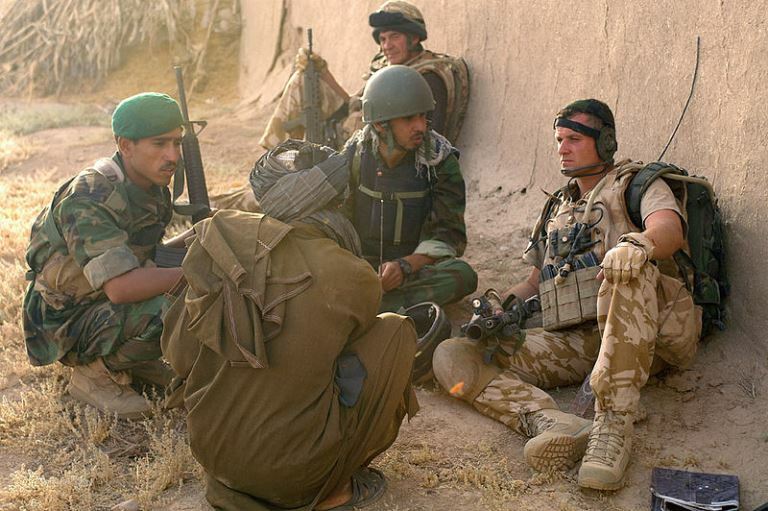 Should Britain bring back compulsory military service? 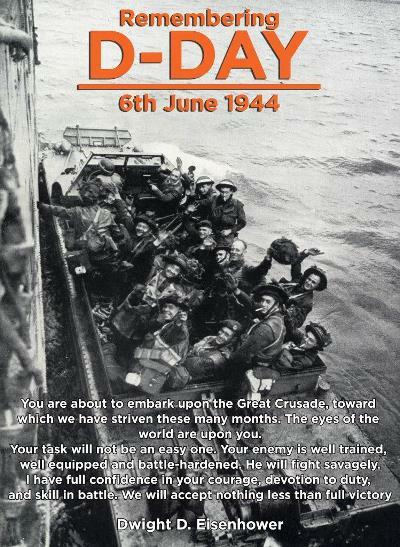 You Have Your Say. The question asks: "Would you support or oppose bringing back compulsory military service for young people, who would serve for a month with the armed forces?" 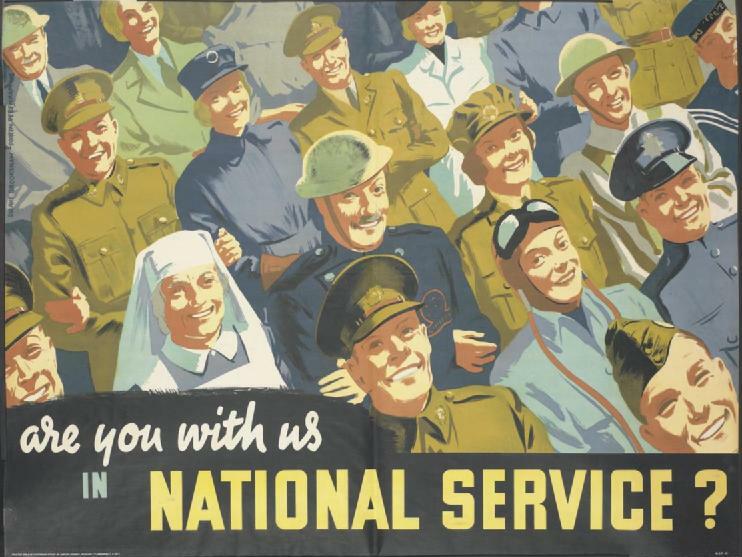 A national YouGov survey has revealed that 18 to 24-year-olds are strongly opposed to the idea of bringing back national service.